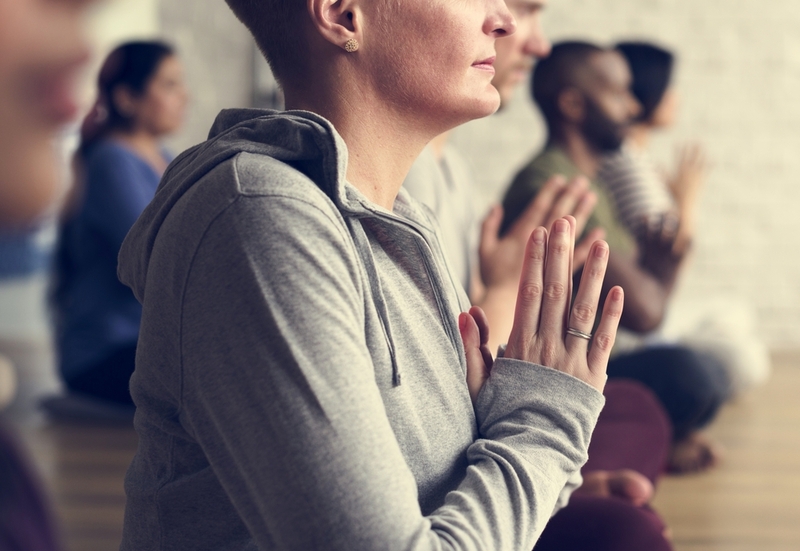 If you are a yoga teacher, a social worker, a student or in any other way interested in inspiring yourself and others with the practice of the ancient science and art of meditation, then this teacher training course is for you! Teaching can be a doorway to deeper understanding for your own spiritual practices, and helping others to discover meditation is wonderful gift to give society --- and yourself. This 15-hour interactive training will provide all the instruction and tools for you to begin teaching others. Participants receive 15 CEU hours with Yoga Alliance along with certificate of attendance. share the light inside of me to connect with the light in others. Nayaswami Supriya Chadwick is the Spiritual Director of Ananda Dallas. She is a minister and lightbearer and is a certified Ananda Yoga® instructor, meditation teacher and Raja Yoga instructor. Supriya has taught yoga and meditation at Ananda Dallas for over 20 years.